You are right SK, can not have nasi lemak every day..wholemeal bread would be a better choice. 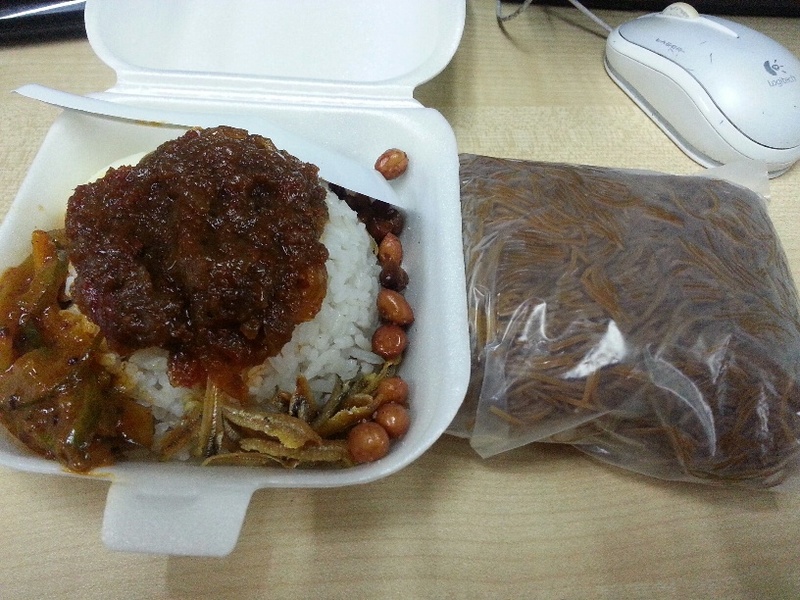 Nasi lemak as breakfast sounds very nice leh! It's been a while since I had nasi lemak! 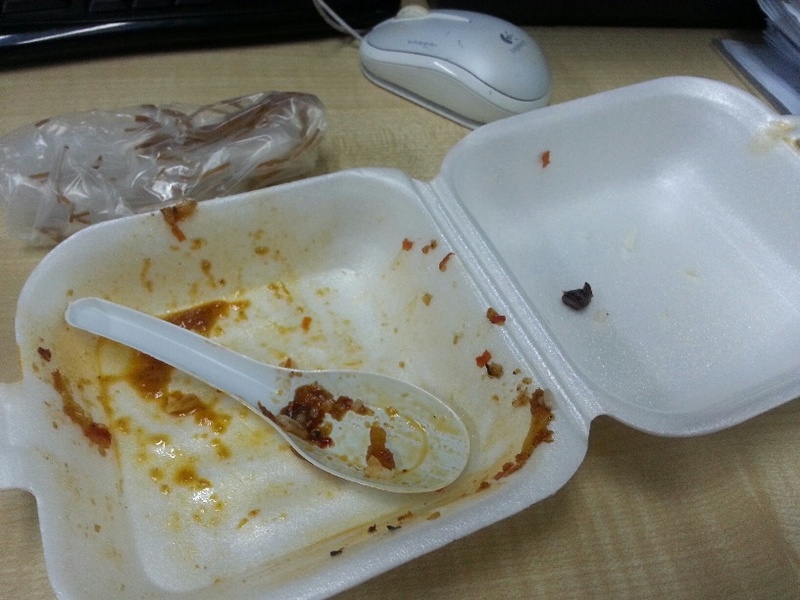 It's almost dinner time...Looking at your nasi lemak picture is making me crave for it!!! Yummy!